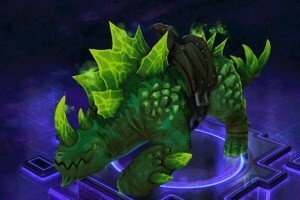 HotS Season Reward Skin Mount, is a end of season reward for players who reached a specific rank in a ranked game mode. 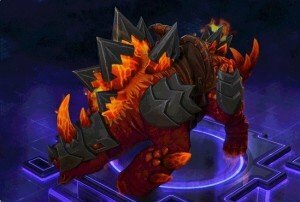 Hero League requires the player reach at least rank Platinum for the basic elemental skin mount, while ranking Master will unlock the Epic version. ranking in at least Bronze in Team league can unlock the season reward skin mount. These HotS Season Reward Skin Mounts can only be unlocked from reaching a high enough rank in either Hero League or Team League. The Right is the basic season reward skin mounts, the left is the epic season reward skins. You’ll have to rank up higher to earn the Epic mount. 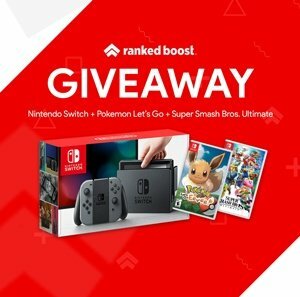 After PreSeason is over and the season rewards are given to players, Season 1 will start. Along with the season 1 start there will be major changes to the ranking system, as well as future HotS Season Reward Skin Mounts. 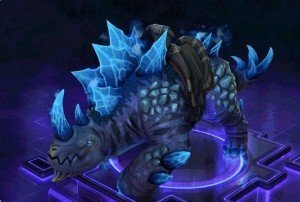 Want To Unlock Any Hots Season Reward Skin Mount?